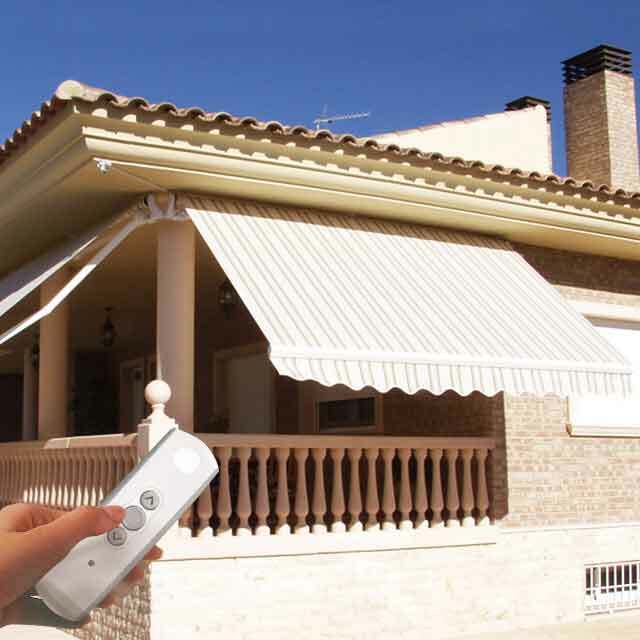 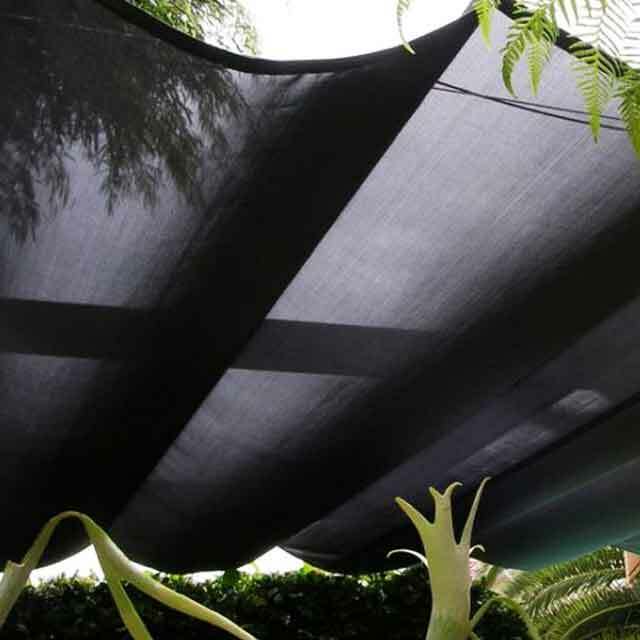 If you’re looking for a way to maximise your enjoyment of your outdoor spaces, the perfect solution could be awnings. 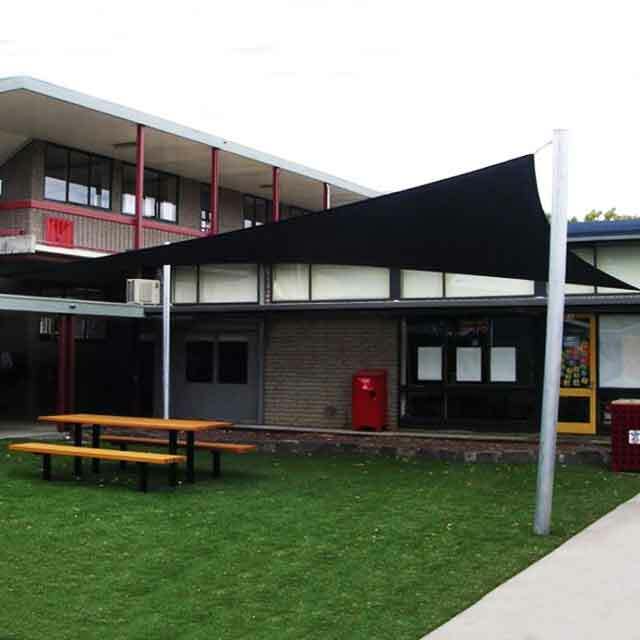 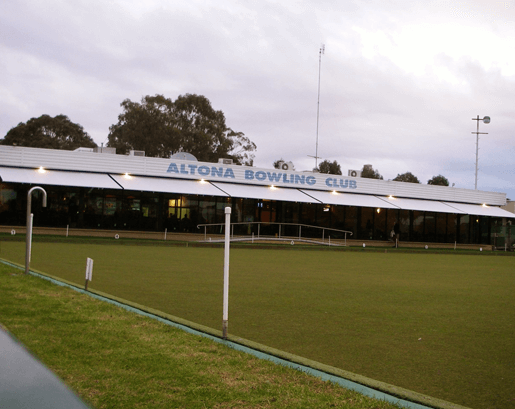 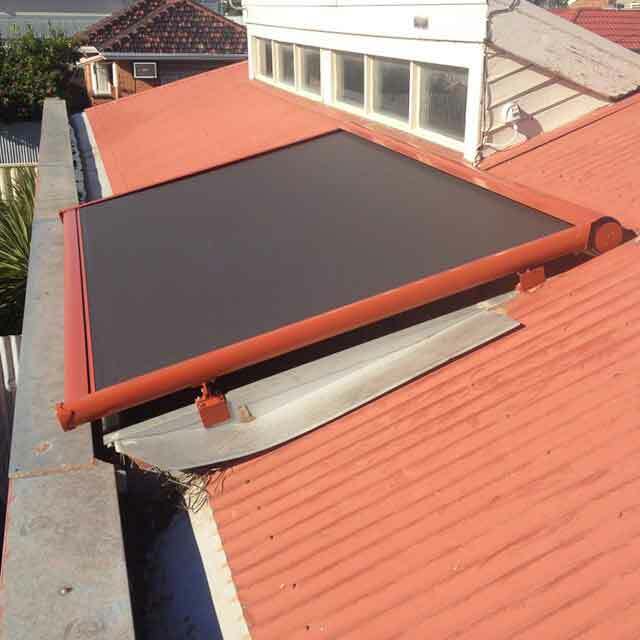 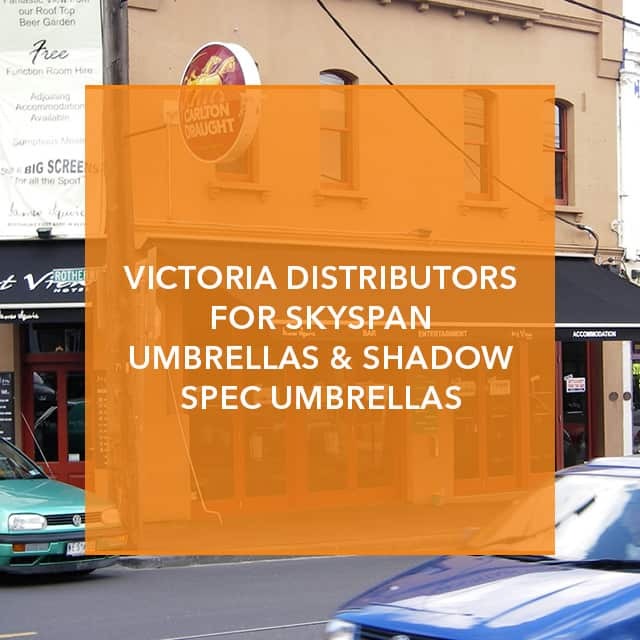 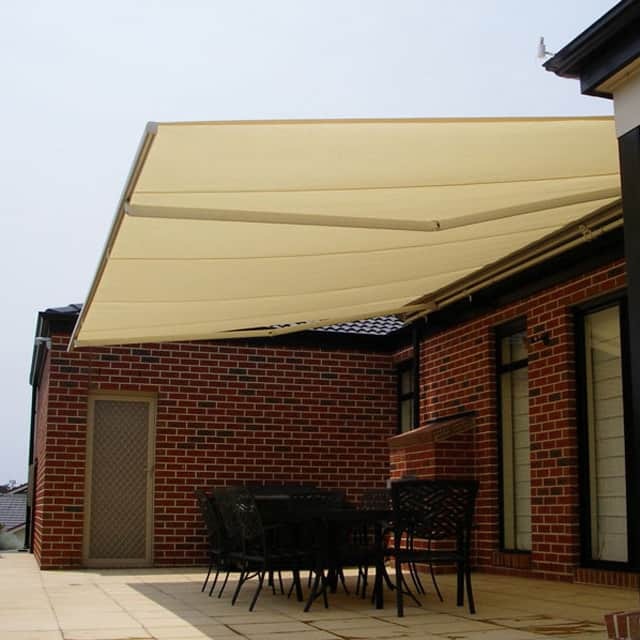 Ashwood homes or businesses can be protected from the harsh sun or wind with the help of an awning, making it more comfortable to spend time outdoors. 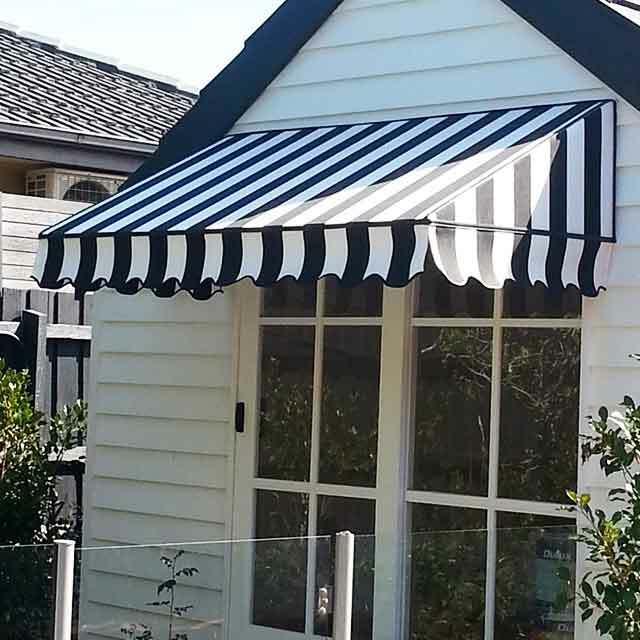 Ashwood businesses can also get their awnings sign written, drawing in customers from the street. 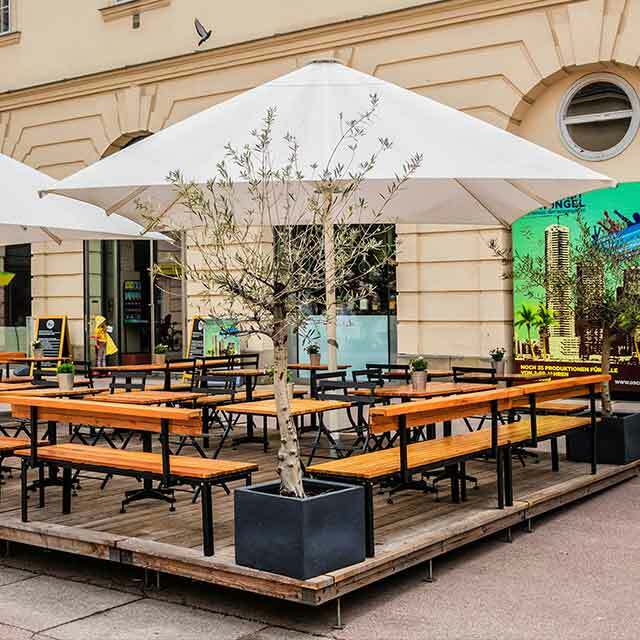 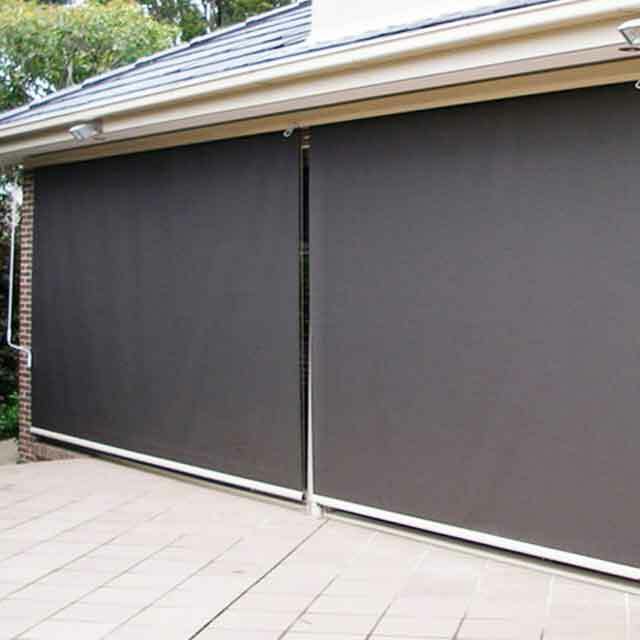 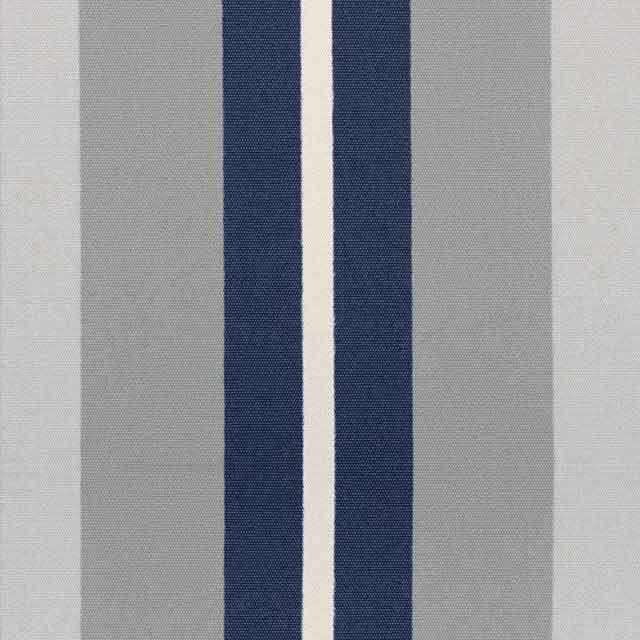 Whether you need to provide a cosy entrance to your business or create an outdoor entertainment area for your home, Coolabah Shades can help. 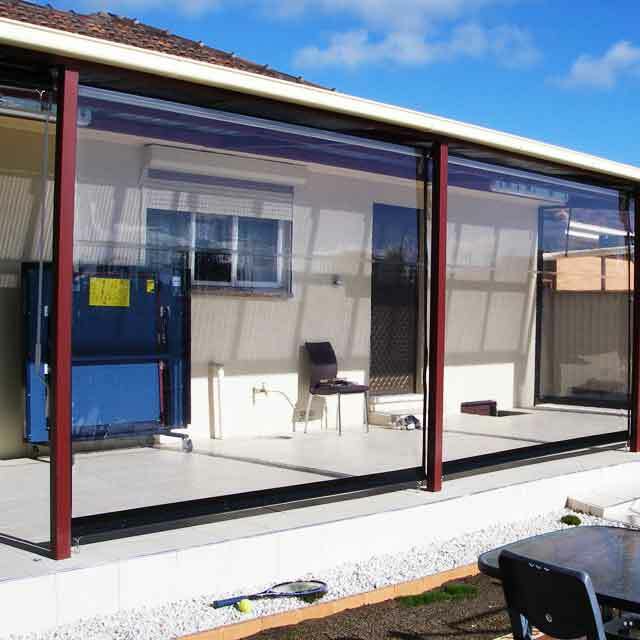 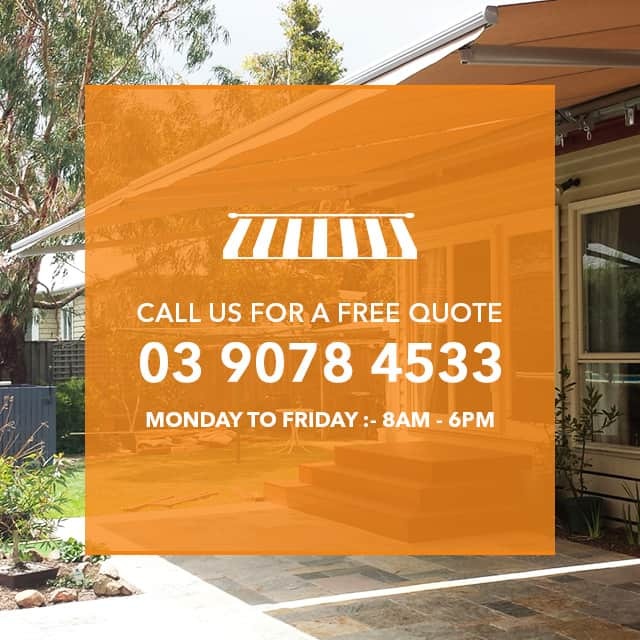 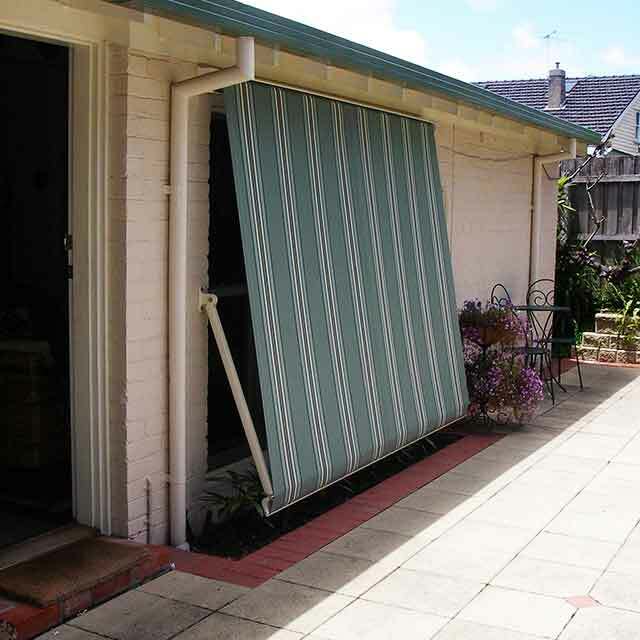 Home or business-owners looking for quality awnings near Ashwood can visit Coolabah Shades’ showroom or online galleries, or discuss their needs by calling our expert team on 03 9078 4533.